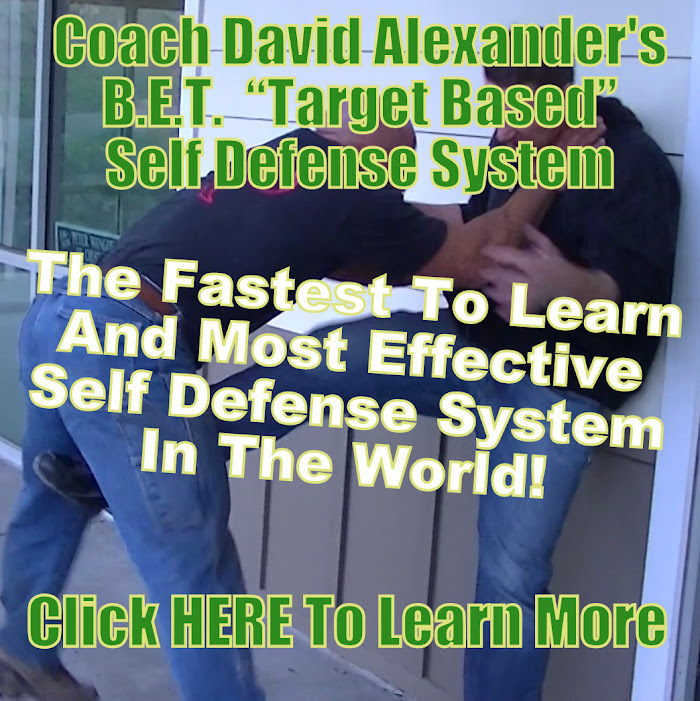 Go to CoachDavidAlexander.com for Real Self Defense. When your walking to your car or getting ready to pull into a parking spot, be aware of large vans, cargo vans, etc.. If you walk by one the sliding door could fly open and you could get dragged in and never seen again. It’s best to avoid this situation and either find another parking space or to not walk on the sliding door side of a van. When your walking to your car pinch your largest key in between your thumb and forefinger. Use this tool to eye gouge or trachea strike. Forget about spiking your keys in between your fingers, this way is best. Want to learn how to survive against multiple attackers with weapons? Go to http://www.howtokillwithyourhands.com to learn how.